We have been helping people avoid the unnecessary expense and hassle of replacing their appliances for almost thirty years. Every day our technicians put their vast wealth and experience of fixing broken appliances to use, reliably and affordably repairing almost any household or commercial appliance. We specialise in all major home and commercial appliances and are especially adept at repairing high-end brands such as Subzero, Thermador, Fisher Paykel, Bosch, Miele, Wolf, Scottsman, True, Traulsen, and Hoshizaki. 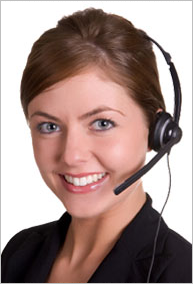 We take real pride in the exemplary quality of our service and hire only the very best repair technicians. To make sure that you receive the standard of service you deserve all of our technicians have to complete their factory certification before they can go out on call. We also make sure that our technicians have access to all the tools and parts they need, straight from the manufacturers. By using top quality parts to fix your appliances we can be certain that anything we fix will remain fixed. We are proud to say that we can offer our exceptional service throughout the San Fernando Valley including: Burbank, Calabasas, Glendale, Hidden Hills, San Fernando, Bell Canyon, Calabasas Highlands, Kagel Canyon, Universal City, West Chatsworth, Arleta, Cahuenga Pass, Canoga Park, Chatsworth, Colfax Meadows, Encino, Granada Hills, Kagel Canyon, La Tuna Canyon, Lake Balboa, Lake View Terrace, Mission Hills, NoHo Arts District, North Hills, North Hollywood, Northridge, Pacoima, Panorama City, Porter Ranch, Reseda, Shadow Hills, Sherman Oaks, Stonehurst, Studio City, Sun Valley, Sunland-Tujunga, Sylmar, Tarzana, Toluca Lake, Toluca Woods, Valley Glen, Valley Village, Van Nuys, Warner Center, West Hills, West Toluca, Winnetka, and Woodland Hills and our technician go all the way to Thousand Oaks. 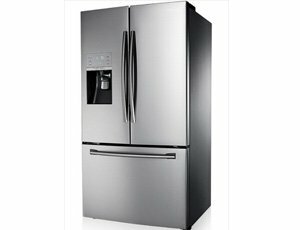 In the modern world residents of San Fernando Valley have come to rely on having a fully functioning refrigerator, especially during the warm summers. A broken refrigerator can cause a lot of stress and make the basic process of storing food very difficult. We understand the annoyance caused by a broken refrigerator and so our fully trained repair technicians will be happy to help get your fridge back up and running as quickly as possible. When a washer breaks it doesn’t matter what the make or model it is as long as it can be fixed quickly and affordably. That is exactly the service we aim to provide. 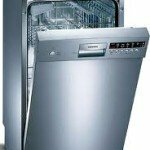 Our technicians are specialised in fixing all models of washer without fuss or hassle. In the hot California summers a fully functioning air conditioner isn’t a luxury but a necessity. We understand this, and will ensure that your air conditioner is working better than new in no time at all. 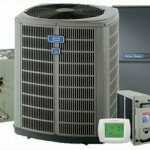 We have a lot of experience helping people in the San Fernando Valley and as such our technicians have become experts in air conditioner repair. A freezer is one of the appliances which simply must be fixed as soon as possible to avoid spoiling your frozen food. 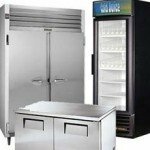 Our professional repair technicians will have no difficulty swiftly fixing any model of freezer at home or at work for a very affordable price. Ovens can be expensive and are essential for everyday life, we don’t believe that people should have to go without the use of their oven for a single day. 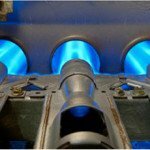 Our experienced professional technicians can fix all types of oven whether big or small, fan or convection. We have no doubt that you will be happy with the results. 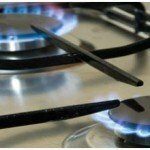 We have had countless satisfied customers with our stove repair service and our technicians will use the knowledge and experience they have gained to ensure that you are equally pleased with your expertly repaired stove. 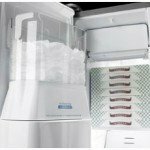 Whether you use an ice maker at home or for your business you can quickly come to rely on it to keep you or your customers refreshed throughout the day. When it stops working it can cause serious problems for a business and a lot of unnecessary discomfort for a household. We will not leave you waiting. Having dealt with many ice makers in the past we can confidently say that we will have it fixed in no time whatsoever. Due to the climate, houses in the San Fernando Valley are designed more for letting heat out during the summer than keeping heat in during the winter. Having a broken heater can leave you feeling cold and miserable. We won’t let that last for long, call and we will be there as soon as possible with the knowledge and parts to fix all models of heaters. 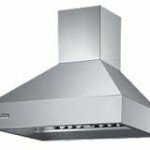 If your range hood breaks it can be extremely expensive and difficult to replace it with a new one. Call us instead and we can have your range hood repaired within days by our team of certified professionals. It can be incredibly frustrating if your dryer is taking much too long to dry your clothes or won’t dry them properly. 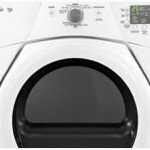 People with busy lifestyles need their dryers to work quickly and effectively. We are happy to help make sure that this is the case for your dryer. 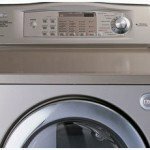 Don’t put up with a struggling dryer when we can fix it in a fast and affordable fashion. Our swift and reliable dishwasher repair service is truly the best in the business, our fully trained professionals are equipped to deal with all kinds of dishwasher and all kinds of breakdown. Nobody likes cleaning dishes by hand but unfortunately dishwashers have something of a propensity to breaking, especially in areas of hard water. Don’t let a broken down dishwasher get in the way of your life. A broken down appliance can be disastrous for a commercial business, we will help you keep the disruption of service to a minimum with our fast, affordable commercial repairs service. 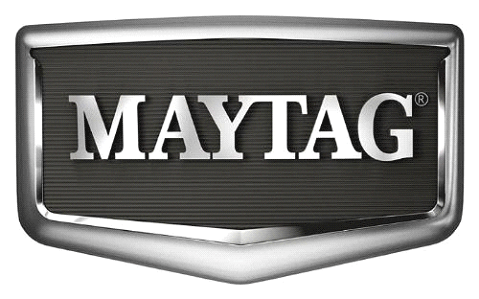 We can fix all major commercial appliances such as: walk in refrigerators and freezers, commercial washers and dryers, ovens, commercial dishwashers and more.